Jason Schwartzman and wife, Brady Cunningham, became new parents to daughter Marlowe Rivers Schwartzman, in December in Los Angeles, reports E! Online. 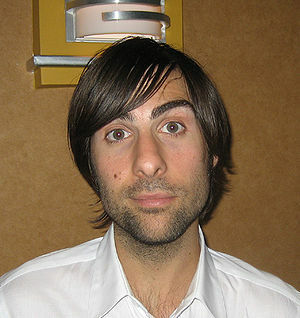 Schwartzman, star of I (Heart) Huckabees and the new HBO comedy, Bored to Death, became a new dad on December 4, 2010. Mom Cunningham is the grand daughter of Rocky Star Talia Shire. Best of luck to the new family.